What if… you had a professional at hand to help you make the finishing touches by offering tailored advice? What if… an expert could give you customised feedback on your work in progress? What if… you felt even more confident after our coaching? And who knows, maybe you will even be ready to perform your choreography in front of an enthusiastic audience? What if… you registered for the Great Belgian Dance Showcase? But remember: full is full! If there are too many applications, we will make a pre-selection based on artistic growth, originality and creativity. You will find out before the Christmas holidays whether we are expecting you and your dancers at the presentation on 8 September (at C-Mine in Genk). Show off yourself and your creation to a full audience at C-mine! Are you a choreographer, solo dancer, duo, group or company? Ballet, belly dance, urban, hip hop, capoeira, dabke, tango or a cross-over style? Do you have plenty of experience or are you just starting out? Are you still in the middle of the creative process or is your performance almost ready? At the Dance Showcase what matters most is creativity, enthusiasm and talent development. Anyone is welcome to register! Read our Five Main Showcase Rules. Got all that? 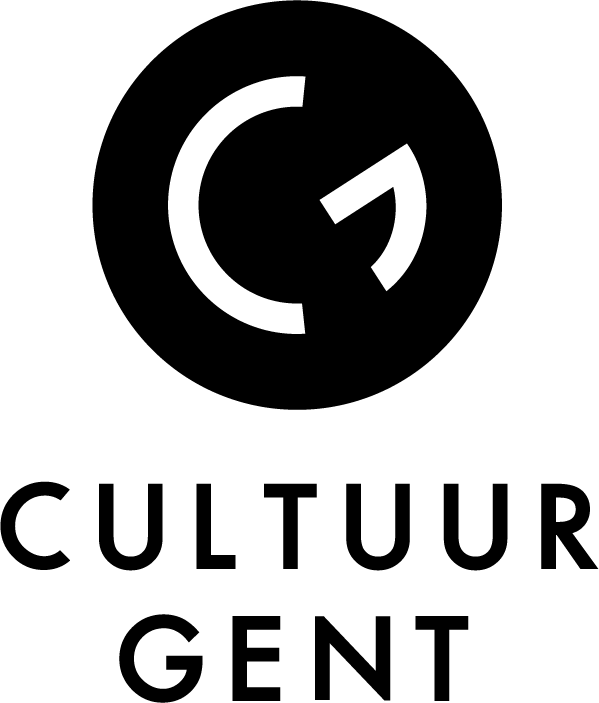 Then be sure to register for the fourth edition of the Great Belgian Dance Showcase! Make sure your demo (min. 5 minutes) gives a good idea of what you are working towards. A recording of a rehearsal is fine: your performance doesn’t need to be complete yet. Your video doesn’t need to be professionally or artistically edited either. We have one tip: film indoors, not at an outdoor location. That gives us a better idea of what you are doing. Please note: only one registration per choreographer. Has your show already had its première? If so, it must be no more than one year old. … except for complicated scenery or lighting. Because we want to host several projects on one day, complex changeovers are unfortunately not possible. Registering and being selected means a commitment to participating. So be sure to keep 7 September 2019 (presentation – max 10 minutes) and 7 December 2019 (performance) free, and make sure your dancers know about it as well!